A crisp white shirt is a must in every woman's wardrobe (and man's, for that matter). So versatile, you can wear it with pretty much anything and you've instantly got a stylish outfit. I must have about five variations of the white shirt in my wardrobe but that doesn't mean there isn't room for one more, and this one from Atterley provides that little something different. 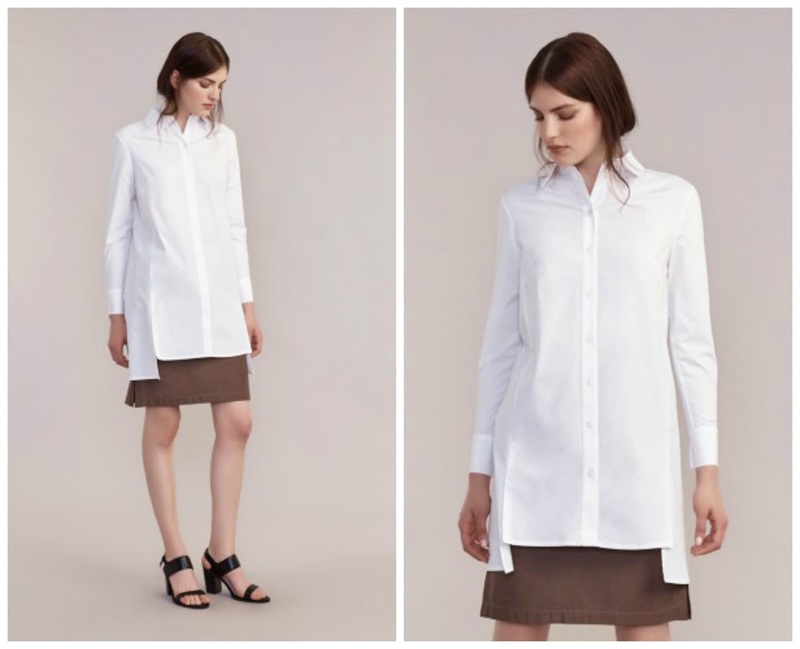 Anything longline is always a winner for me, and I love the stepped hem of this shirt - wear with everything from soft tailored trousers and heeled sandals, to loose fit culottes and sliders.